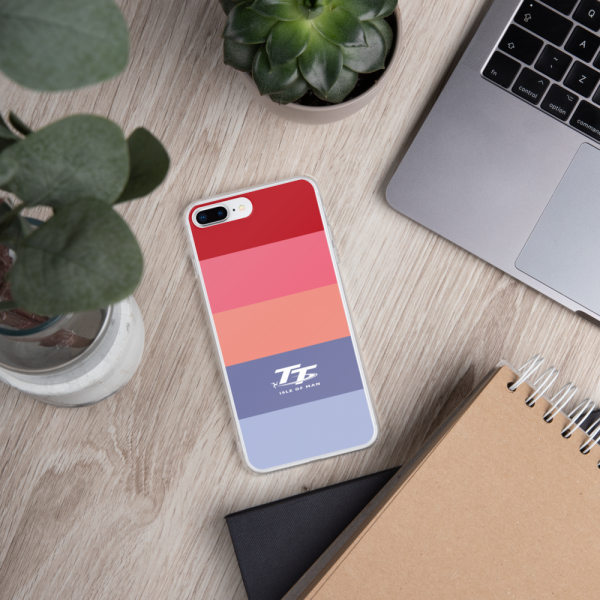 Introducing the elegance phone case range. 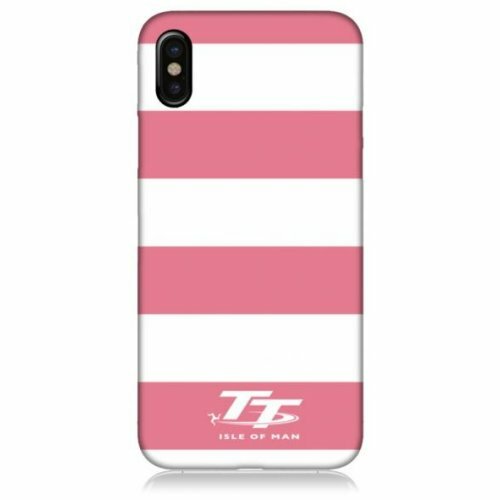 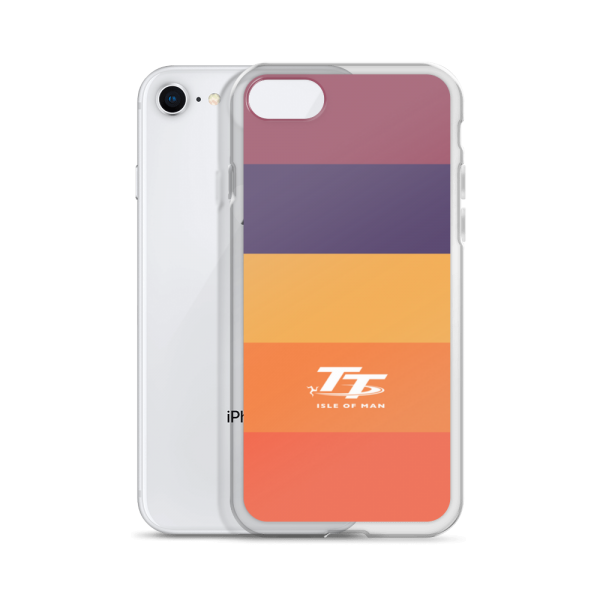 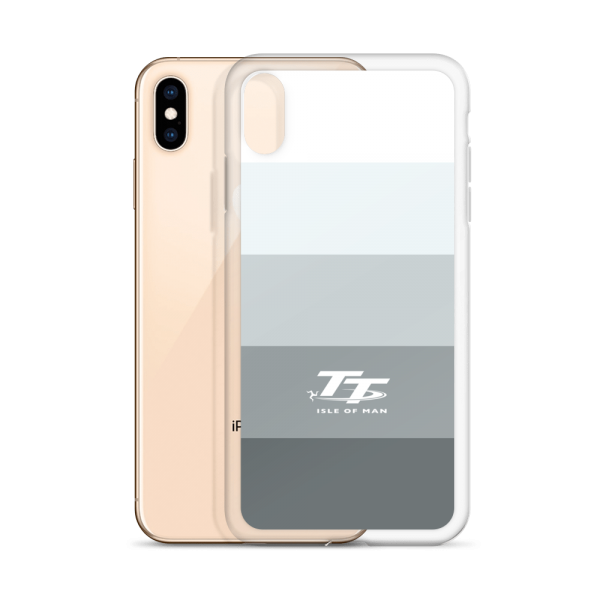 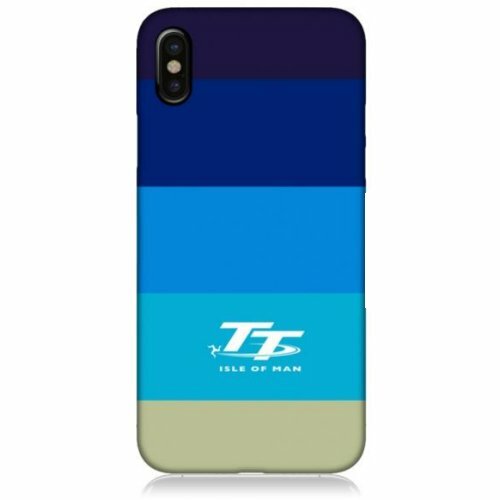 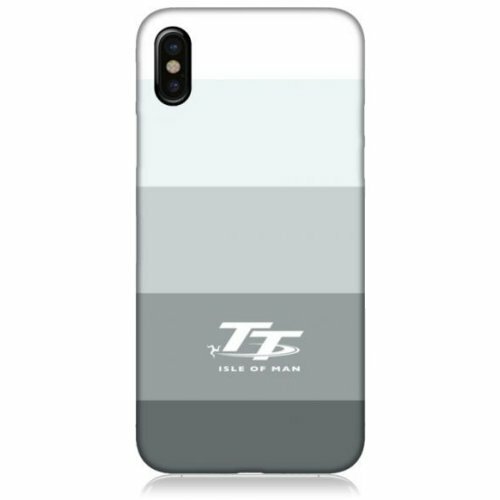 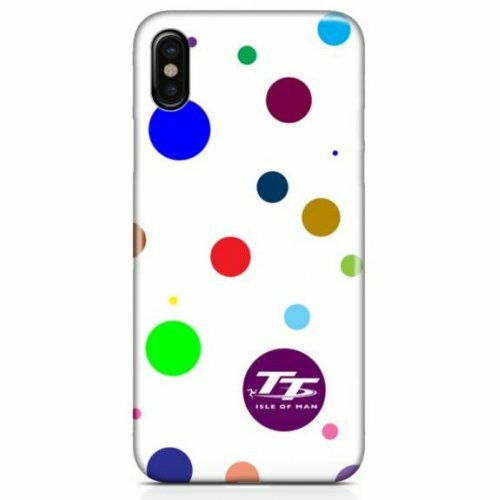 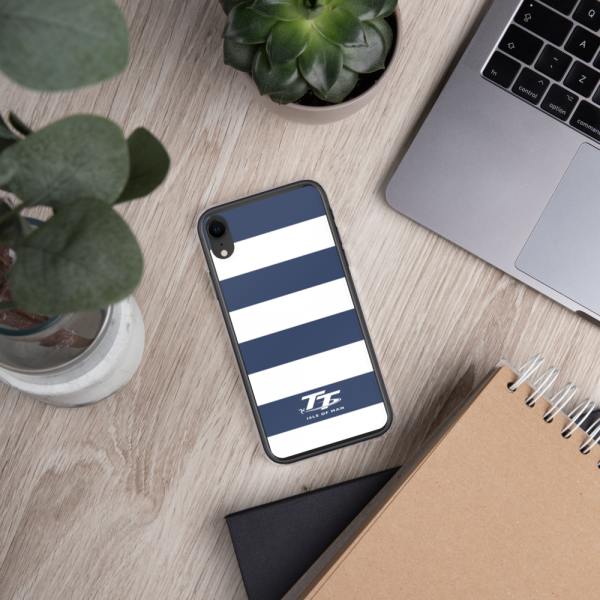 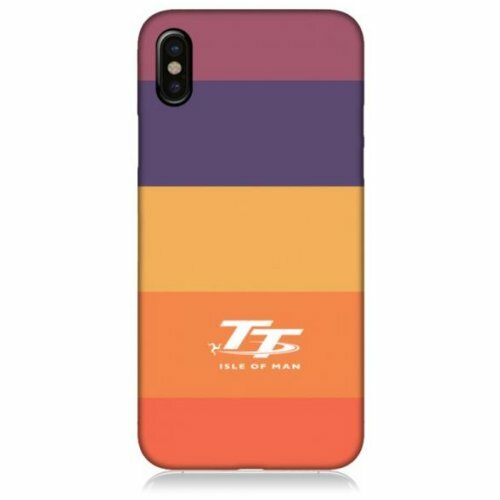 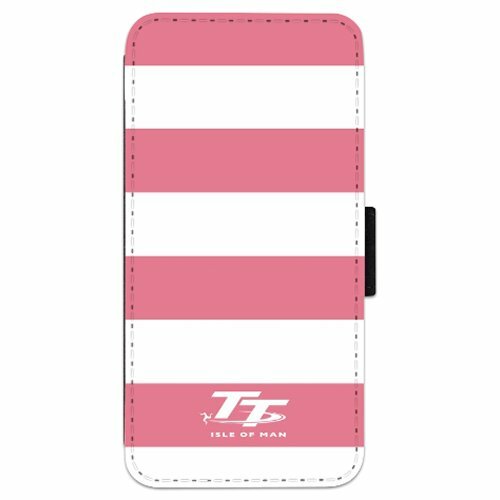 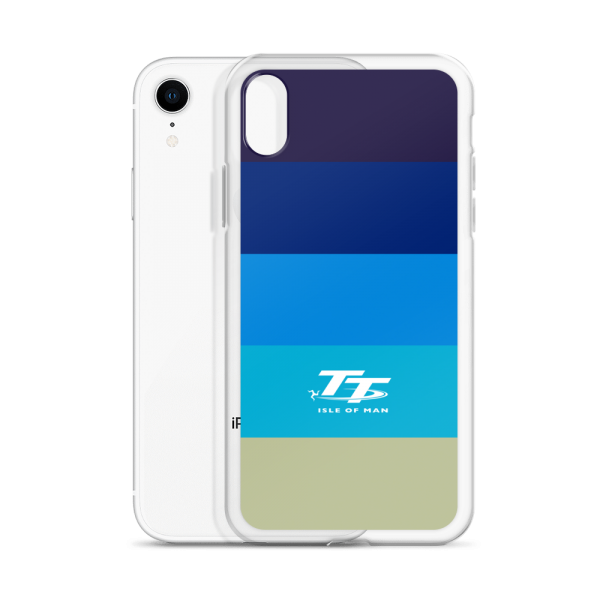 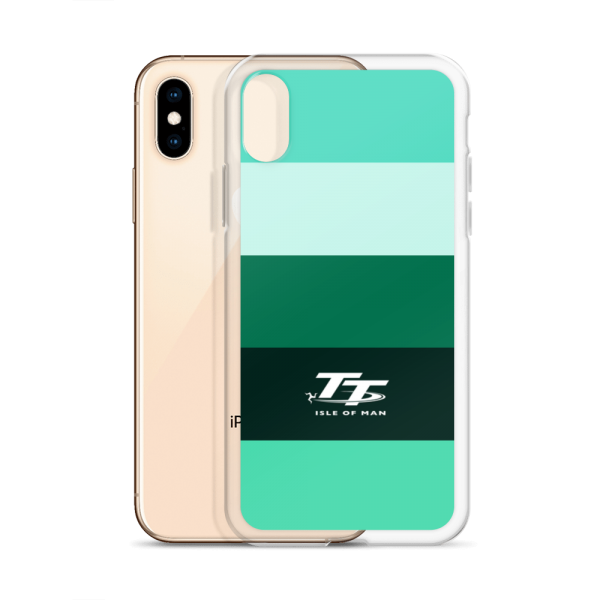 A stylish phone case with the all important TT logo touch. 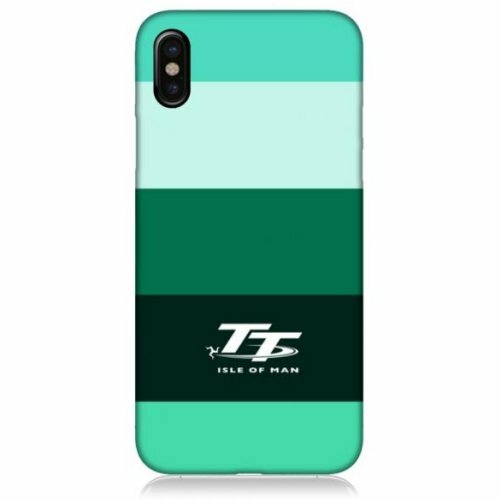 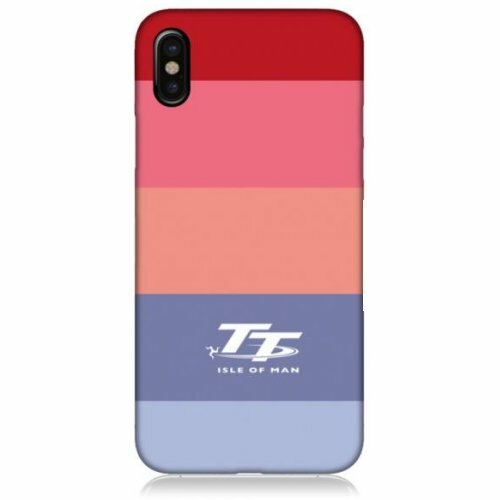 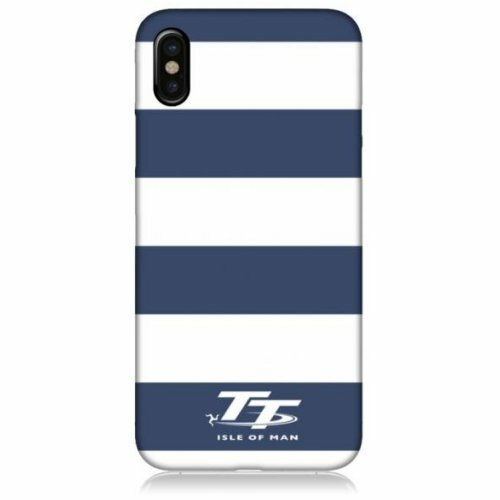 We are also official suppliers of Isle of Man TT mobile products.